NBC has renewed their medical drama New Amsterdam for a second season, Variety has confirmed. 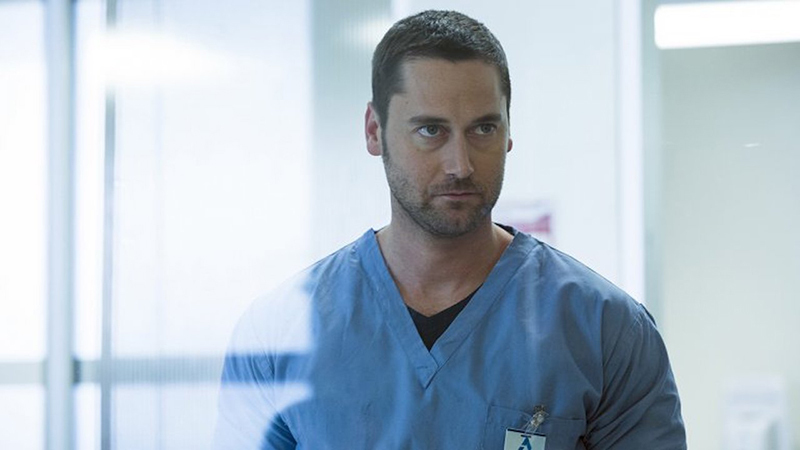 The character-driven medical drama stars Ryan Eggold (The Blacklist) and is based on New York City’s historic Bellevue Hospital, one of the oldest public hospitals in the country. New Amsterdam is inspired by the memoir Twelve Patients: Life and Death at Bellevue Hospital from Dr. Eric Manheimer, highlighting his 15 years as medical director at the hospital. Eggold plays Dr. Max Goodwin, the newest medical director for the fictional New Amsterdam hospital who sets out tear up the bureaucracy and provide exceptional care. “We’ve been so excited to see how much audiences have embraced Dr. Max Goodwin and all the characters that make New Amsterdam such an incredibly compelling medical series. Congratulations to David Schulner, Peter Horton, our writers and an amazing cast and crew who have brought these stories to life,” said Lisa Katz and Tracey Pakosta, co-presidents of scripted programming of NBC Entertainment. New Amsterdam also stars Freema Agyeman, Janet Montgomery, Jocko Sims, Anupam Kher, and Tyler Labine. David Schulner writes and executive produces alongside EP Peter Horton. Kate Dennis directed and executive produced the pilot. Manheimer serves as producer. The series is produced by Universal Television, Pico Creek Productions, and Mount Moriah. The post NBC’s New Amsterdam Renewed for Season 2 appeared first on ComingSoon.net.